Sturdy, welded steel construction for superior strength. 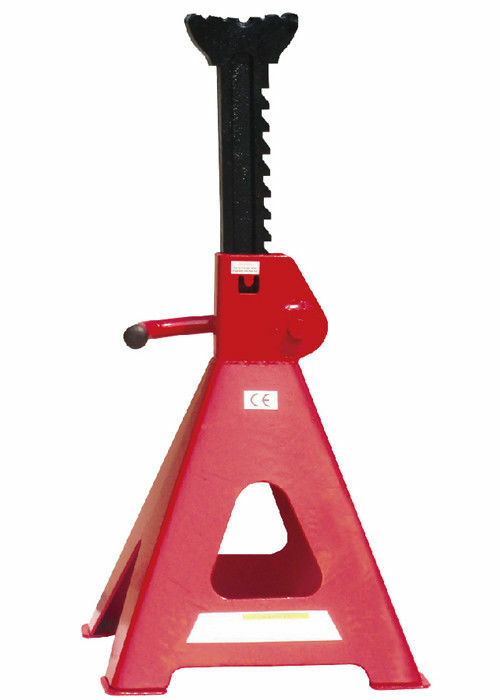 Heavy-gauge steel prevents distortion and twisting. Sold only in pairs.